Ever feel like you need a jump start to weight loss? Feeling tired and fatigued all the time no matter how much rest you get? 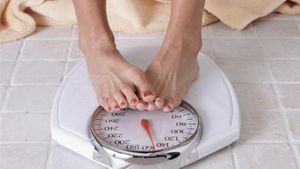 We can help with this special massage targeting weight loss and detoxification. This massage focuses on stimulating your internal organs (so there is a lot of massage on the stomach area) to help boost your metabolic rate, as well as massaging main problem areas for fatty deposits and cellulite. Your oil massage starts with a dry brushing to stimulate circulation, then will use a custom green tea extract oil blend for cellulite and detoxification, while you lay on our infrared bio mat for added detoxification benefits. While having the massage, you will be listening to a hypnosis tape designed for weight loss.Prior to massage you will be given either a cup of green tea blend or a natural special detox tonic to drink to boost the detoxification process. Please keep all underwear on. Green tea has tremendous health benefits inside and out! Whether weight loss and detoxification is your goal, or you just want to try to reduce the damage of free radicals- green tea is the magic. 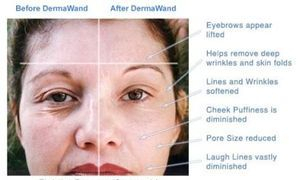 but it also can reduce sun damage from free radicals that contribute to the formation of fine lines and wrinkles, loss of elasticity, brown spots and more serious forms of damage. Green tea's powerful antioxidant EGCG has been shown to help repair sun-exposed skin cells. Follow-up treatments are done at $65 per hour for limited time! Ever wish you could turn back the hands of time? Although that may not technically be possible, we can do the next best thing- make you look like you did! Best of all is that it is effective yet gentle on your skin so that there is no recovery time. Enjoy a massage and face treatment together that are customized for anti-aging and rejuvenation. Treat yourself to an aromatherapy oil massage that uses pure essential oils combined with green and white tea extracts with pampering of special facial treatments. This massage and face treatment combo consists of four things to stimulate youthfulness. Fyola Facial Massager uses Galvanic and Ultrasonic technology for rejuvenation. These spa technologies deliver essential nutrients deeper to smooth away those unwanted imperfections and appearances of stress. Ultrasonic waves go deep into the skin: this produces fast repeated stretching and shrinking of the cell membranes which promotes collagen production and improves skin elasticity. Galvanic facial treatment works to improve blood flow and lymphatic drainage to help the skin cleanse itself naturally, as well as penetrate the skin to nourish it for maximum absorption of skin care products by using the positive and negative charges. 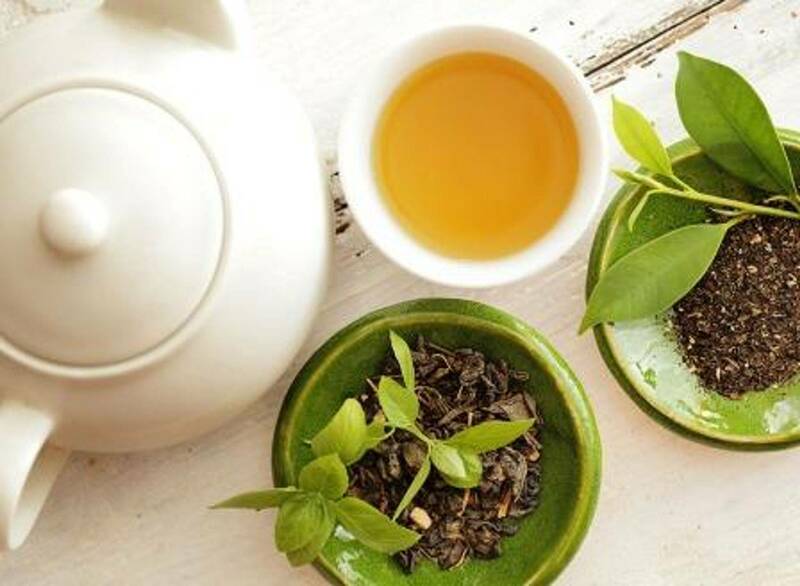 Green tea has been shown to improve blood flow, lower cholesterol, have heart benefits, but it also can reduce sun damage from free radicals that contribute to the formation of fine lines and wrinkles, loss of elasticity, brown spots and more serious forms of damage. Green tea's powerful antioxidant EGCG has been shown to help repair sun-exposed skin cells. Massage helps improve circulation and bring fresh blood, oxygen and nutrients to the skin's surface. Follow-up treatments are done at a discount for a limited time! OR add on to any massage booking for added benefits for $60 for limited time! Note: Not recommended for those taking medication causing skin sensitivity or who have had other professional face treatments within a month prior. Eat well and a healthy diet, exercise daily, massage your skin gently to stimulate blood flow, drink lots of water and green tea, take a multi-vitamin and anti-oxidants of vitamin C, E and D. Do not drink alcohol or smoke, and do not take sugar as these are extremely bad for your immune system.